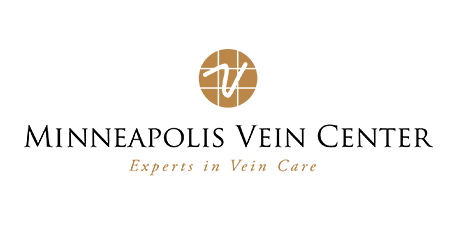 Girls Night Out is an event hosted by The Breast Center of Maple Grove and Minneapolis Vein Center where women can get their yearly screening mammogram and a free leg vein screening while enjoying the company of friends and other women. The event is held on the first Tuesday of most months. Call 763-398-6370 for event dates and to reserve your spot!